Apartments & Duplex houses in the heart of a green environment ! BERCHEM – HOOGVELD : This is a project encompassing nature! Facing your living room, you can enjoy a breathtaking view on the fields of Hoogveld, a green landscape area. Moreover, you are surrounded by a pleasant manicured garden. 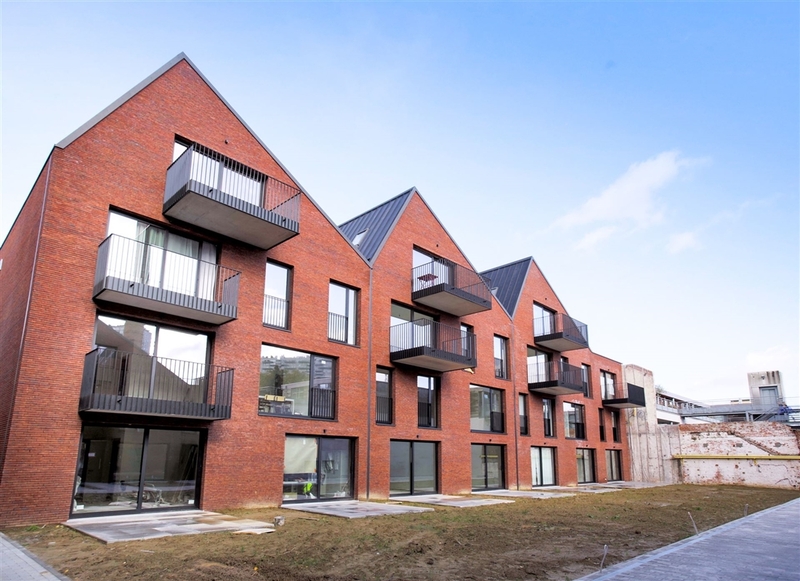 Perfectly integrated in its environment and located on a dead-end street, Hoogveld stands for serenity and calm. In compliance with the strictest energy standards, the architects have designed well-finished spaces consisting of 1, 2 and 3-bedroom apartments or beautiful family duplexes with private gardens.